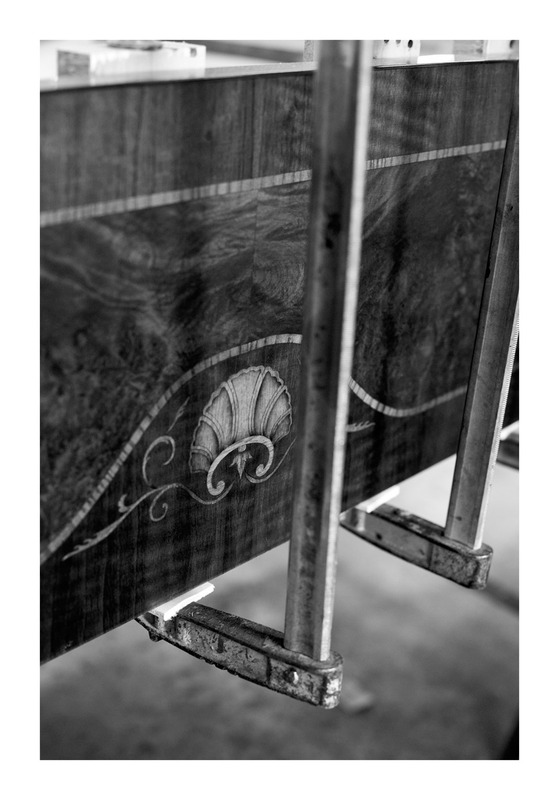 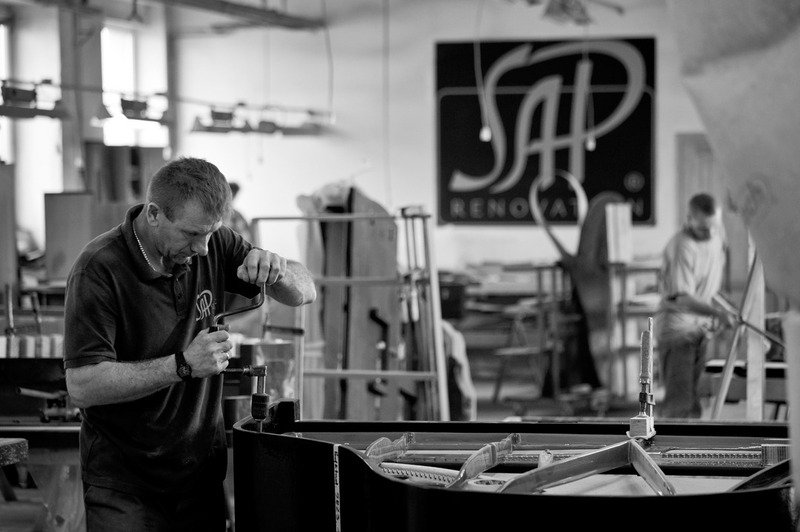 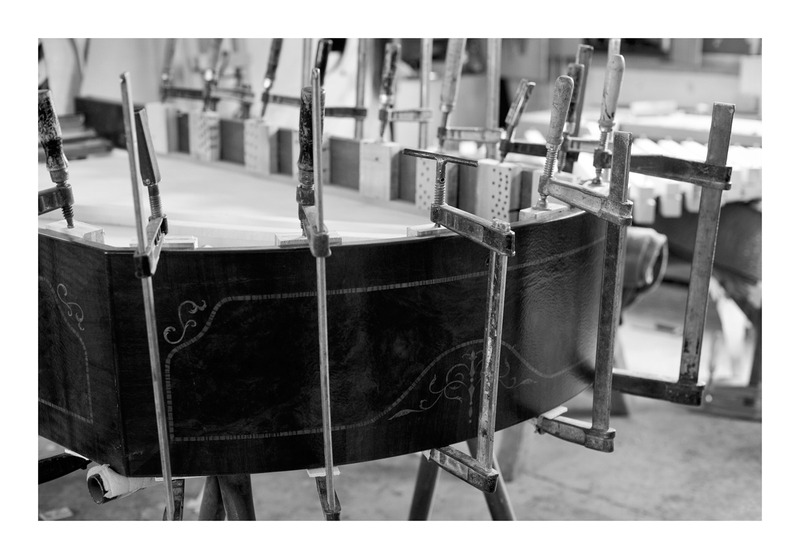 90% of the piano is made of wood so knowledge of the material and crafting skills are necessary during restoration process. 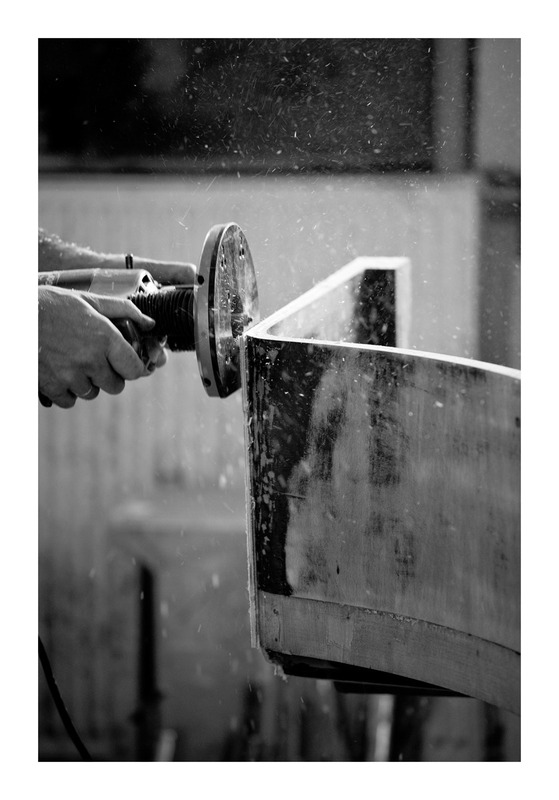 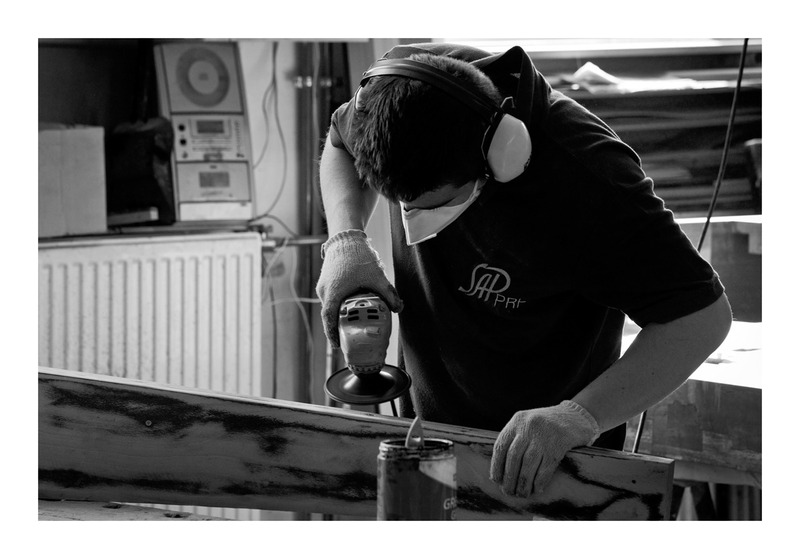 Carpentry workshop deals with everything case work related: restoration of existing veneers and wooden parts, re-veneering, and manufacture of new case elements. 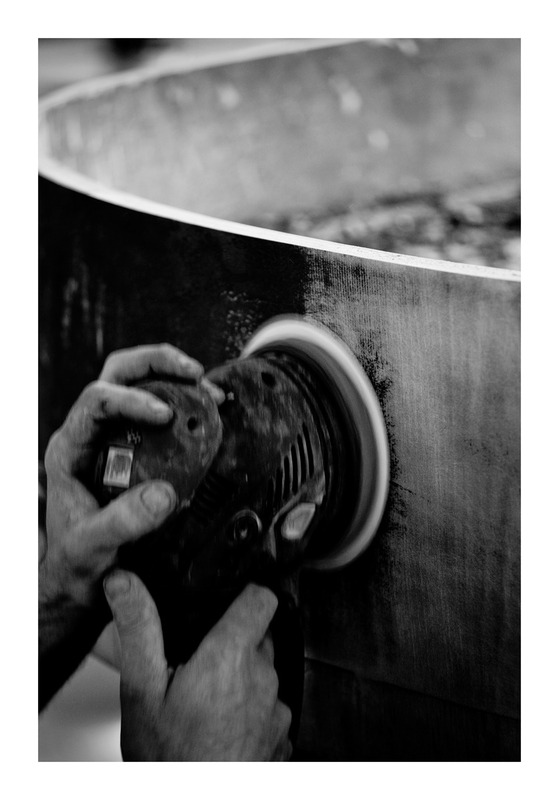 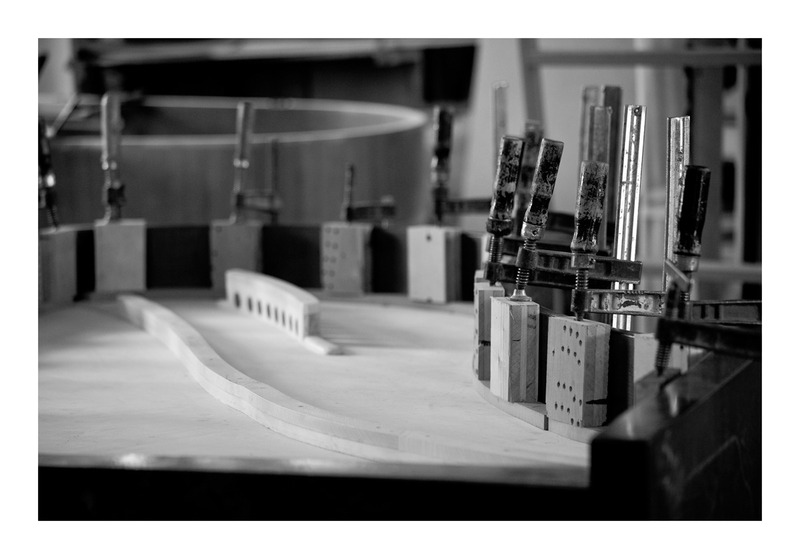 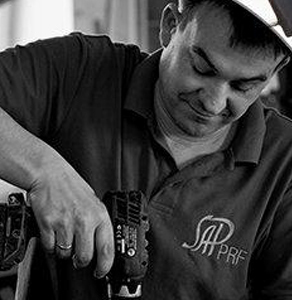 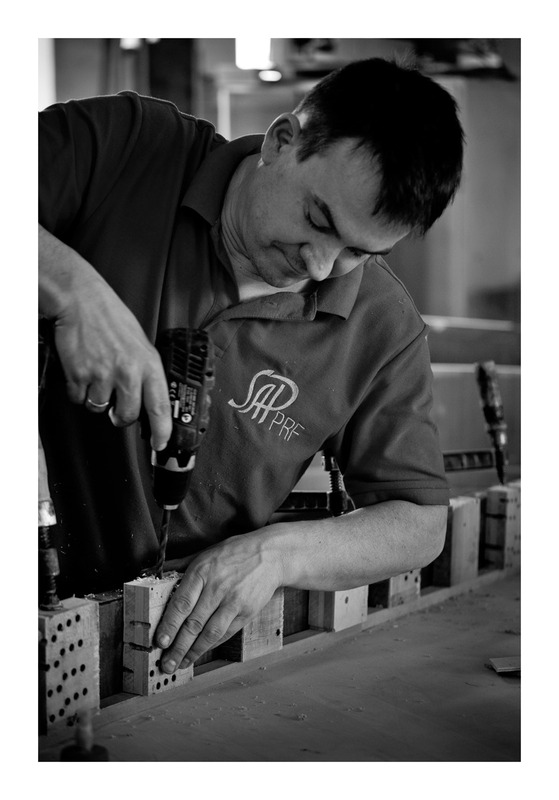 Carpentry workshop consists of 9 carpenters lead by Grzegorz – master carpenter with over 30 year experience in craft.